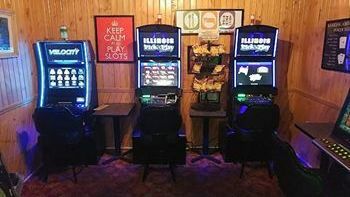 We have five slot machines just waiting for you! Come in and play in the privacy of our slot room. We offer complimentary food, beverages and promotions for those players who are serious about their gaming. Check back often for special promotions and offers connected to our gaming.